Moon – December 28, 2014. 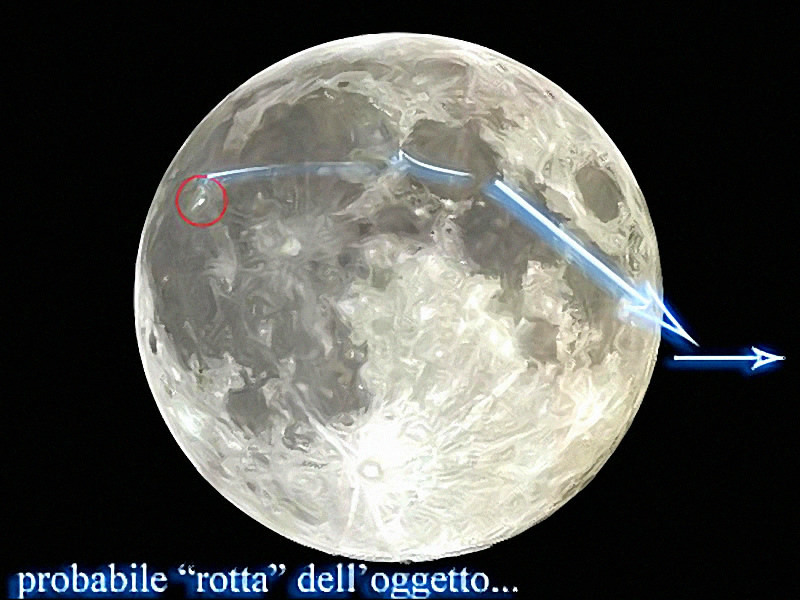 Angelo Maggioni, a ufologist of C.UFO.M., the center of research on UFOs headed by President dr. Angelo Carannante, while filming with the telescope the Moon made a video of a UFO taking off from the soil of the Moon. It is observed a UFO orange, bright and quick darting in front of the moon. 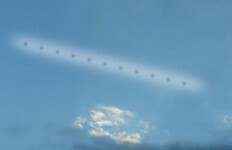 The sighting of December 28, 2014 around 15.00 hours. 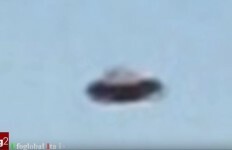 The UFO then you lose in the space to the right of the field of view of the camera. 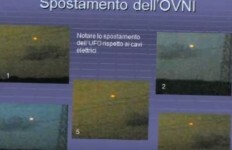 It is not the first time that the C.UFO.M. 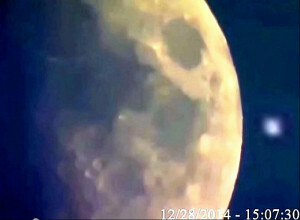 recorded a UFO near the Moon.The video is posted on youtube channel at CUFOMTV https://www.youtube.com/watch?v=IIxQ5-eGOJI and more information on the sighting can be read at http: //www.centroufologicomediterraneo. 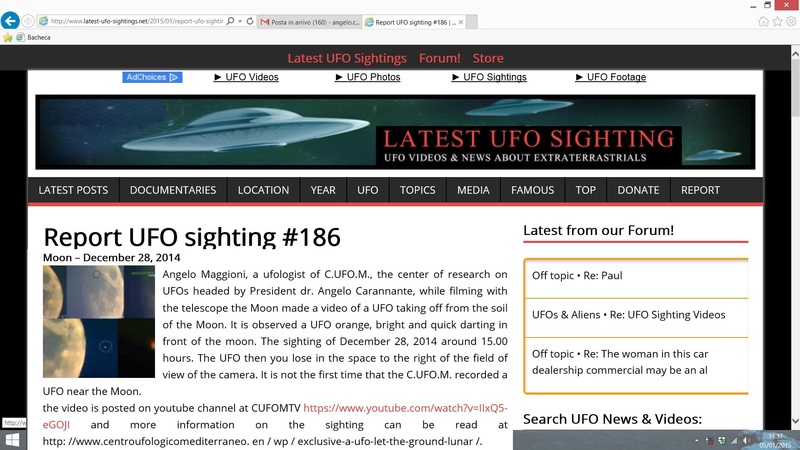 en / wp / exclusive-a-ufo-let-the-ground-lunar /.The President of C.UFO.M. dr. Angelo Carannante. 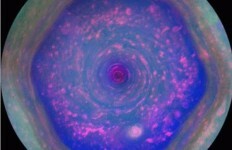 Una realtà dunque la nostra, che si consolida e cresce. 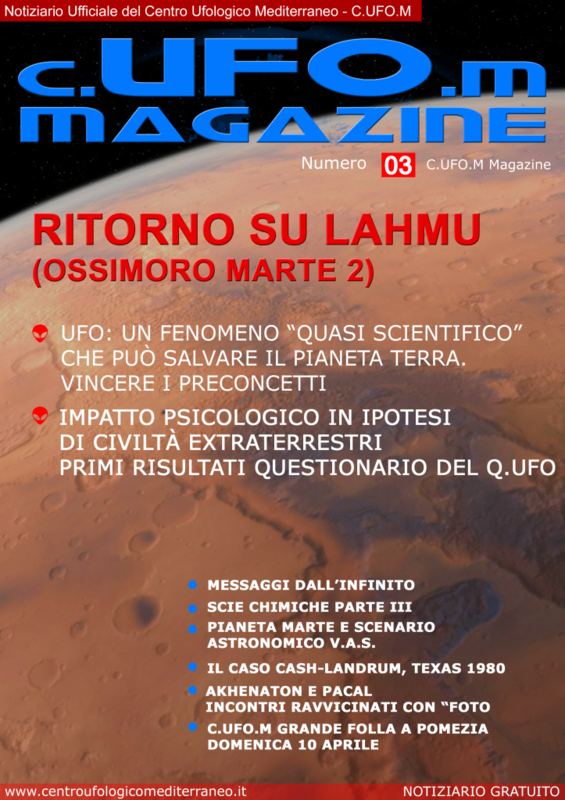 Per chi volesse darsi una rinfrescata ecco il link dove cliccare per leggersi e godersi tutti i particolari di quest’eccitante avvistamento: Ufo si alza dal suolo lunare?